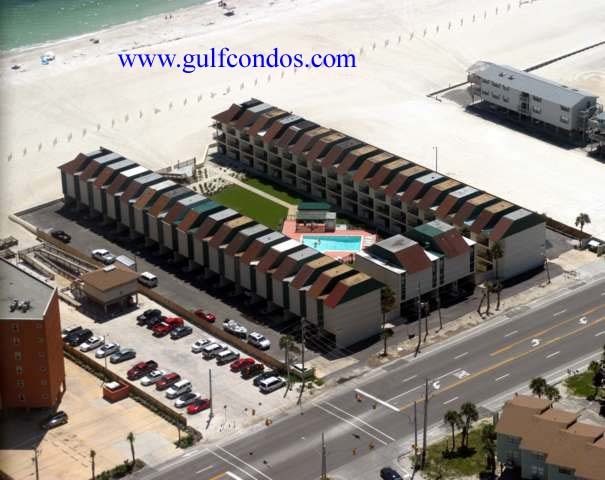 Gulf Side Townhomes - Located approx. 1 mile west of Hwy. 59 in Gulf Shores. 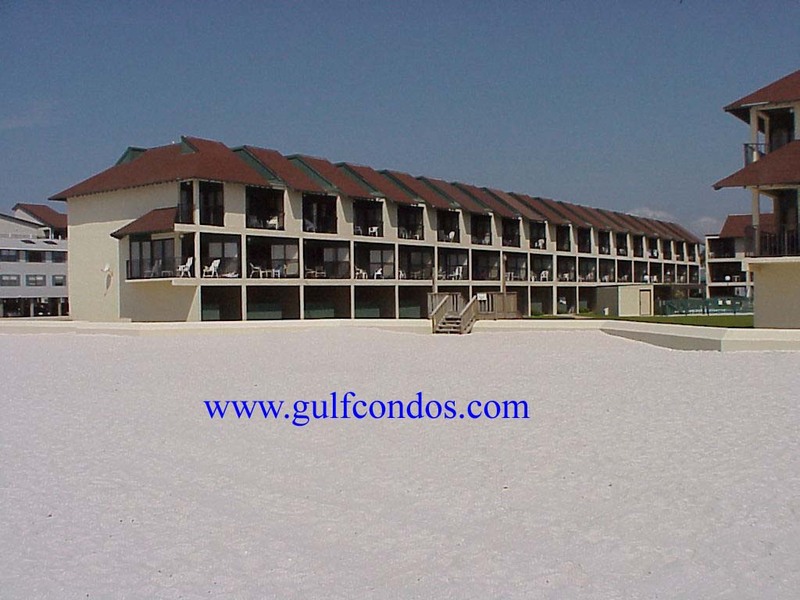 This complex is styled like a "townhome" and offers water views from the balcony. There is a pool and covered parking is available.